A view of the "Sleeping Dinosaur" from Badas Point in Mati City. The animal-like land formation is actually a small island off the coast of Davao Oriental which is filled with a lush forest and white sand beaches. 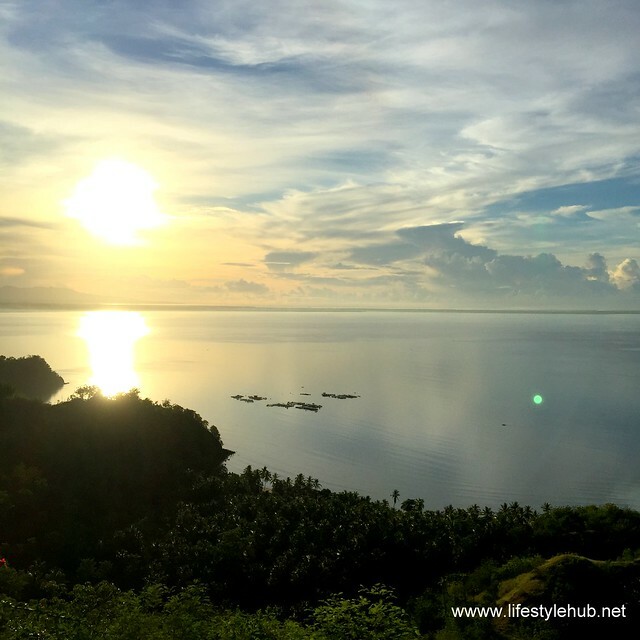 It is being groomed to be the next tourist destination in this side of the Philippines. Travel enthusiasts would say that before you explore the world, explore your own country first. While I had a lot of great memories in the provinces of the north and in the Visayas, the southern most part of the country that I've visited so far is Cagayan de Oro City. I am still missing so much, am I not? But earlier this week, finally, I went somewhere south of CDO. It was my first flight to Davao City, Asia's largest city in terms of land area and arguably, the most organized and peaceful first-class city in the Philippines. A few minutes from landing, you can already marvel at the organized, wide and clean streets of Davao. Upon moving out of the airport, you may forget that you're actually in a city hosting 1.5 million inhabitants. The vibe is so province-ish; stress-free and relaxed. You'll be surprised that you will be seeing huge malls already after a few minutes from the airport like SM Lanang Premiere, which is 1 of the 2 huge SM malls here, and Abreeza, an Ayala mall. 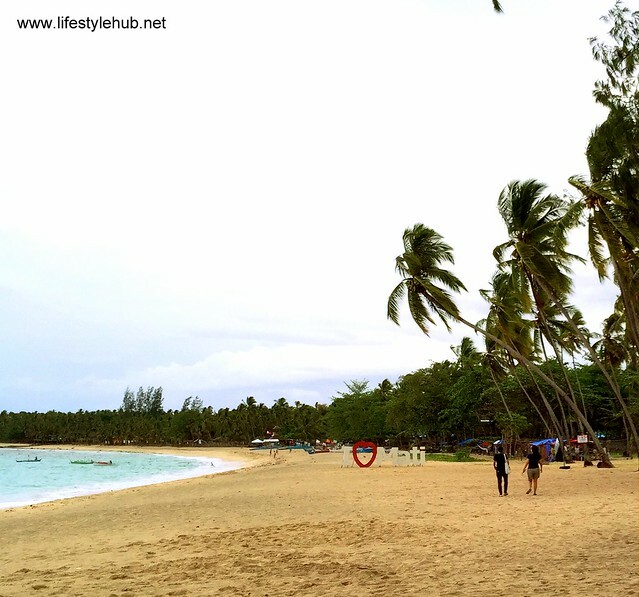 Three to four hours from Davao City is the beach-filled city of Mati. I did not have the chance to spend the night in Davao since we have to travel to neighboring city Mati right away for Globe's Independence Day event (Read: Philippine Eagle "Pamana" is set free on Independence Day) but a few hours in the city gave me hint a that I need to be back. The way to Mati was a different story. 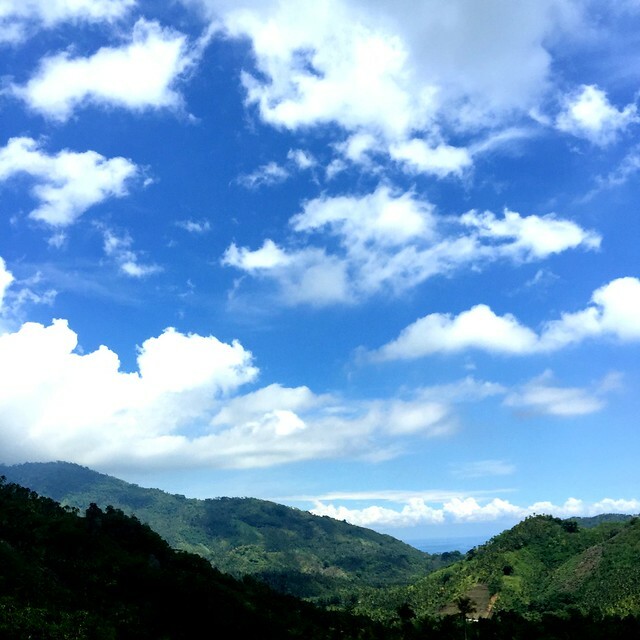 We were told that the province of Davao Oriental is developing a few spots to make the are around the Davao Gulf the next travel destination. In the middle of our 3-hour road trip from Davao City to Mati, we stopped over at Sleeping Dinosaur. Never heard? Because it is still making its names as a tourist spot but that scene from the highway cliff is just breathtaking. 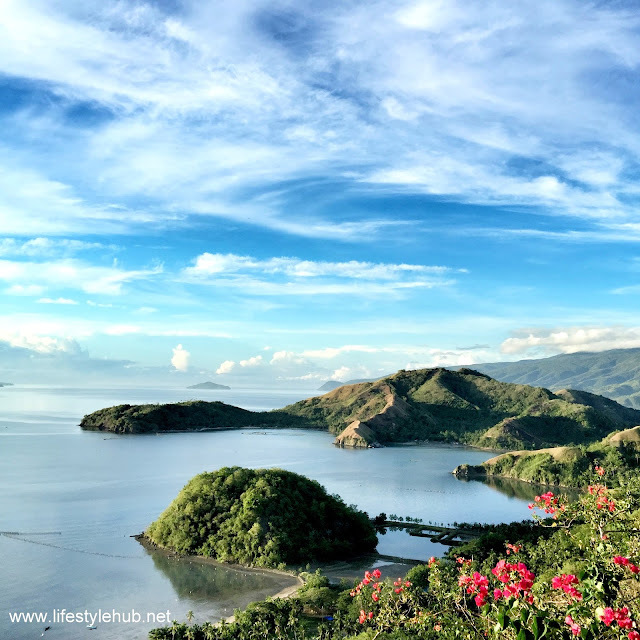 The Sleeping Dinosaur is actually an island off the coast of Davao Oriental which resembles the head and the body of a dinosaur submerged and resting in water. I do not mean to offend but the island formation actually looked more of a turtle than a dinosaur which should be better. Turtles are still existing and they symbolized longevity which should make the island more special. 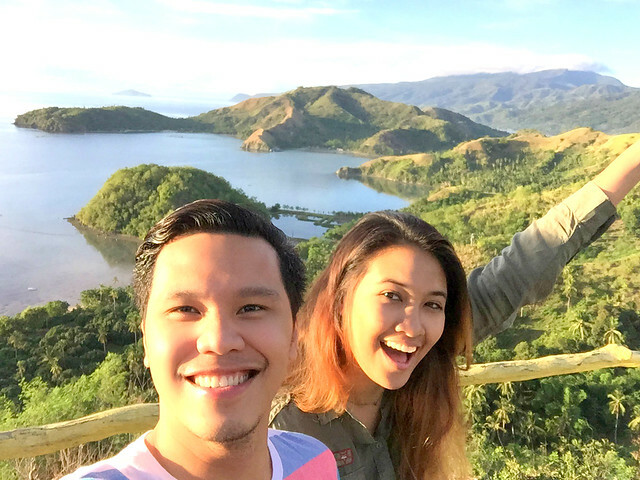 The viewing deck in Badas Point in mainland Davao will give you a 180-degree and stunning view of the island. 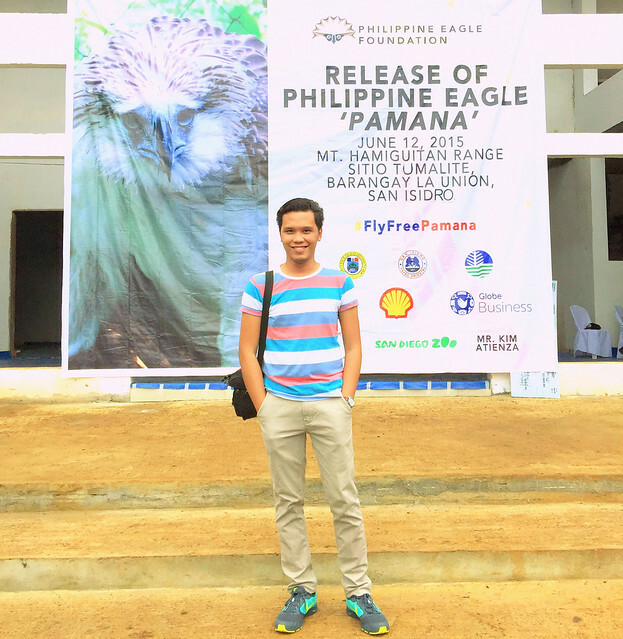 Went to Davao to attend Globe Business' Independence Day event of releasing Philippine Eagle "Pamana" to the wild. Read my story here - Philippine Eagle Pamana Freed.